New rooting method for the Google Nexus 5, the high-end smartphone co-developed by Google and LG Electronics that uses the Android L operating system, after starting using the Android 4.4 Kit Kat in 2013. This is the fifth device of Google Nexus series of smartphones, a family of Android consumer devices marketed by Google and built by an OEM partner..
01. Boot in bootloader mode. 03. Rename the file “OpenRecovery-TWRP-2.7.1.1-hammerhead.img” as “recovery.img”. 04. 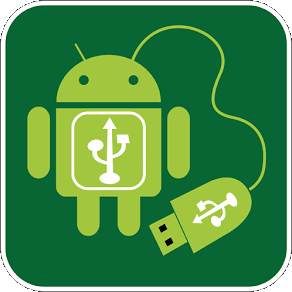 Download SuperSU-UPDATE-v2.01.zip on the phone. 05. Reboot the phone in recovery mode. 07. Reboot the device and root will be completed. 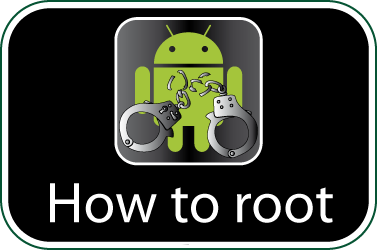 Check if your Google Nexus 5 is rooted correctly using our app “How to ROOT”.